Let Us Help You Create Custom Vinyl Banners Online! 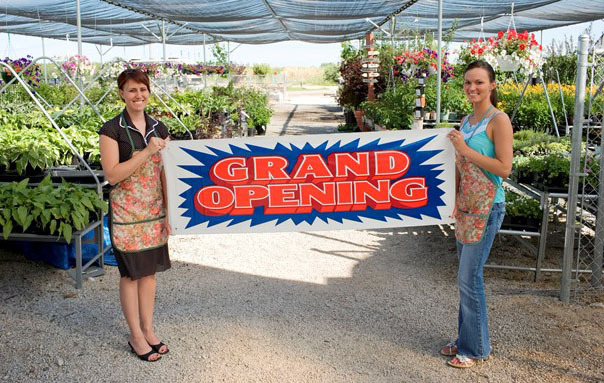 When it comes to attracting attention, banners are a direct and effective option. You can customize a banner for any occasion. Whether it is for a sale at your shop, surprise birthday party or to put on a vehicle for a parade- we can help! Banners are easy to design and can make a statement for a low cost. 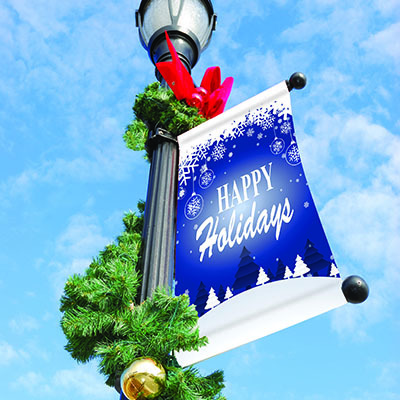 All of our vinyl banners are durable, fade resistant, and water proof. We have numerous banner templates available for you to use. You can customize the banner template online by adding your photos and text. All of our vinyl banners can be used indoors or outdoors and include hems. 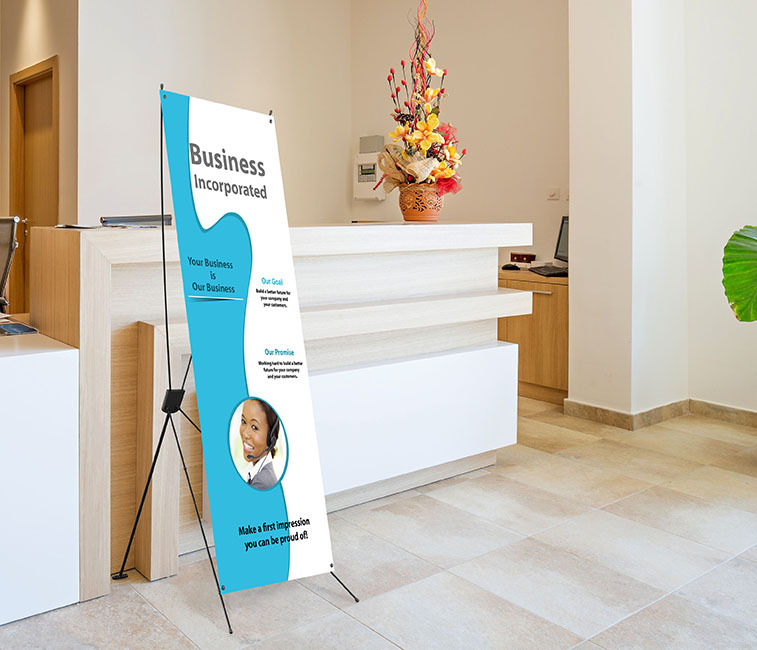 Our most popular size (24” x 60”) banner can be purchased with an X stand. The X- Banner Stand can be set up in seconds and is lightweight and portable. See something you like but have a question about the design? No problem, our teams of expert designers are here to walk you through the ordering process from start to finish. Let us help you create the tools you need to succeed.